You're aboard the famous Orient Express on your way to Paris when the unexpected happens. 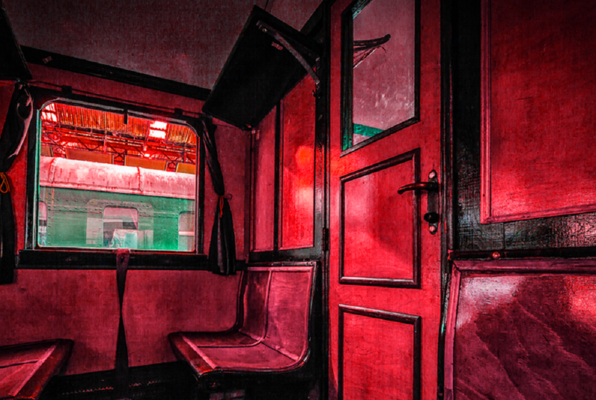 A mysterious death takes place in the dining car! Explore the evidence and find the killer before the train stops and they get away forever! 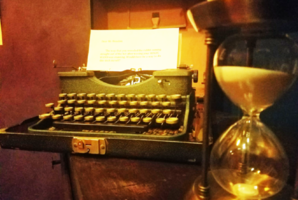 Reviews of escape game "Orient Express"
I've done a good 30+ escape rooms and this one is a great example of one where good puzzles mean the rooms don't have to have a million bells and whistles and unreliable technology. We did the Orient Express room and we were definitely impressed by how much they managed to fit into this small room. We had just come off a room at a different company that was very spacious and had many rooms and lots of fancy technology, but we felt like solving the puzzles required too much guesswork and not enough logic. After that, this room was a total breath of fresh air. The staff was also super helpful and friendly. Magic tricks in the lobby was a fun bonus too! Definitely will be going back to try their other rooms. 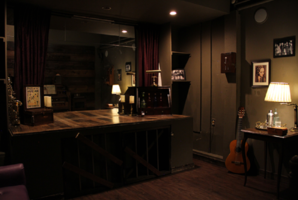 They also said they are expanding, which is great, because this place definitely has a lot of potential.